Review: Urn Burial by Kerry Greenwood – Escape Reality, Read Fiction! 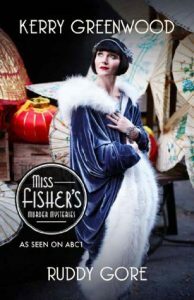 The redoubtable Phryne Fisher is holidaying at Cave House, a Gothic mansion in the heart of Australias Victorian mountain country. But the peaceful surroundings mask danger. 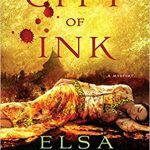 Her host is receiving death threats, lethal traps are set without explanation, and the parlour maid is found strangled to death. What with the reappearance of mysterious funerary urns, a pair of young lovers, an extremely eccentric swagman, an angry outcast heir, and the luscious Lin Chung, Phrynes attention has definitely been caught. 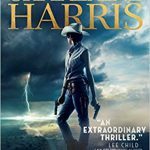 Her search for answers takes her deep into the dungeons of the house and into the limestone Buchan caves. What will she find this time? 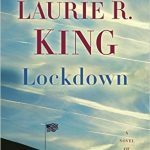 I bounced hard off the book I intended to read for today. It was so dark and twisted it was literally giving me nightmares. So I switched to a murder mystery, where evil always gets its just desserts – and I don’t have to wade through the disgusting course of its mind in the process. 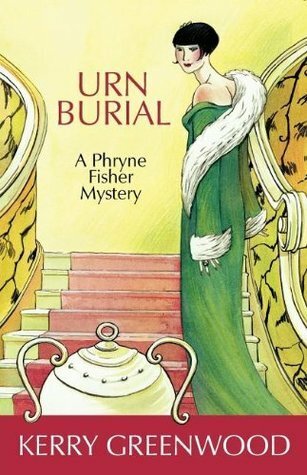 Urn Burial is the 8th book in the Phryne Fisher historical mystery series by Kerry Greenwood, following immediately after Ruddy Gore. While some events that occurred specifically in both Ruddy Gore and Blood and Circuses do have a slight impact on events, most notably that the nature of the circumstances in both those cases have led Phryne to be willing to attend a country house party far from home, it is not necessary to have read the previous entries in the series to enjoy Urn Burial. 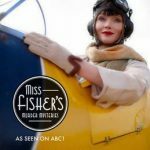 On that other hand, those whose only familiarity with Miss Fisher comes from the TV series may find themselves put off just a bit. Most of the characters in the TV show mirror their counterparts in the books, but there are two notable exceptions. 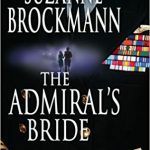 Jack in the books, while a good and intelligent cop, is nothing like Jack in the TV series, being a happily married middle-aged man in the books who likes working with Phryne but has no other relationship with her, nor should he. And Lin Chung, who Phryne meets In Ruddy Gore, is only a one-time dalliance in the TV series, but in the books is her frequent paramour. 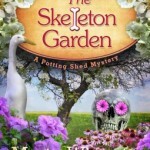 Unlike much of the book series, Urn Burial has not been re-released with new covers in the wake of the popularity of the TV series, and those two differences are probably the key. But I turn to Phryne when I get disgusted with whatever I intended to read. 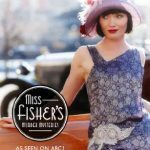 I always enjoy the books, and love the dip back into Phryne’s world alongside her intelligent and intense personality. And Urn Burial was no exception. This is a country house party mystery. There’s a bit of irony there, as by the time that Urn Burial takes place, the country house party scene has become passe even in its English home, while in Australia there never was such a scene. And there was certainly never such a setting as Cave House. It is described as the kind of amalgamation of weird architectural features that hurts both the eye and the aesthetic sense, with secret passages going in every direction. And it is remote enough that it is regularly cut off from the main road, whenever the river rises too high – or in the case of this story, just high enough. 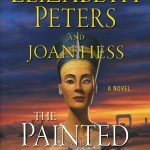 Like all country house mysteries, this one has attracted more than it’s share of quirky characters, not limited to the host, hostess, Phryne and Lin. 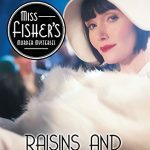 And as so often happens in Phryne’s cases, if not in mysteries in general, in spite of the relatively small number of guests and servants, and the isolation, there are not one but three perpetrators operating within the confines of Cave House. 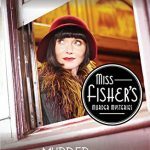 It is up to Phryne to sort out exactly who has done what before anyone else winds up dead. 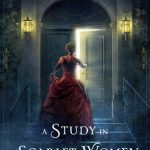 Escape Rating B+: While Phryne is often not very comfortable for those around her, for me she has become a comfort read, and so it proved here. I had a great time with Urn Burial, in spite of the death threats as well as the actual deaths. 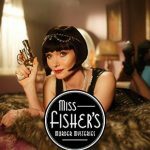 In the end, Phryne always serves justice. And I needed that rather badly. 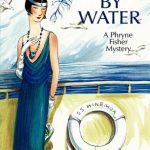 The story is both typical for Phryne and atypical for the country house mystery it pokes at. And poke it certainly does. 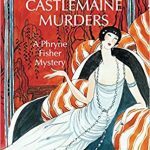 Phryne finds a clue in a copy of The Mysterious Affair at Styles, the first Hercule Poirot mystery and the exemplar of the country house mystery. Another, more tongue-in-cheek poke at the mystery forms created by Dame Agatha Christie was embodied in one of the members of the house party. An elderly lady, knitting quietly in a corner, occasionally inserting a cogent comment adroitly and exactly when and where needed, named Miss Mary Mead. St. Mary Mead was the village where Miss Jane Marple resided, when she was not visiting some friend or relation and solving a crime – usually by sitting in the corner, knitting, and listening with both ears wide open. 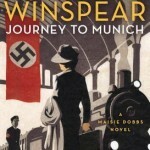 Miss Mary Mead is Jane Marple in every detail, with one exception. 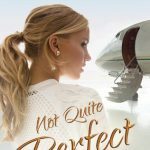 At the end, when all the secrets are revealed, Mary Mead has no problem admitting that she really is a private detective, which Marple never does. The case here is as convoluted as anything Phryne has ever encountered. 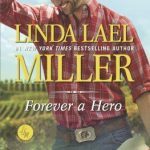 It seems to be about inheritances, about fathers and sons and providing, or not, for the next generation. And definitely about taking what one feels one is owed. But in the middle of that, there’s a case of bullying and abuse that threatens everyone in its path, and muddies the waters and motives of all the guests. Watching Phryne tease out who did what to whom, and why, is always a treat. 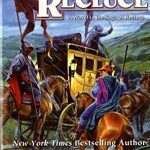 Review: The Magic of Recluce by L.E. 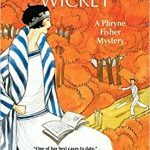 Modesitt Jr.
Pingback: Review: Death Before Wicket by Kerry Greenwood – Escape Reality, Read Fiction!